I realised last night that I haven't really pushed myself with my nail art for months. It's been a lot of the same - leopard print, skittles, studs, etc. While that's all very nice and socially acceptable, sometimes I like to try something new and crazy. And so this was born! 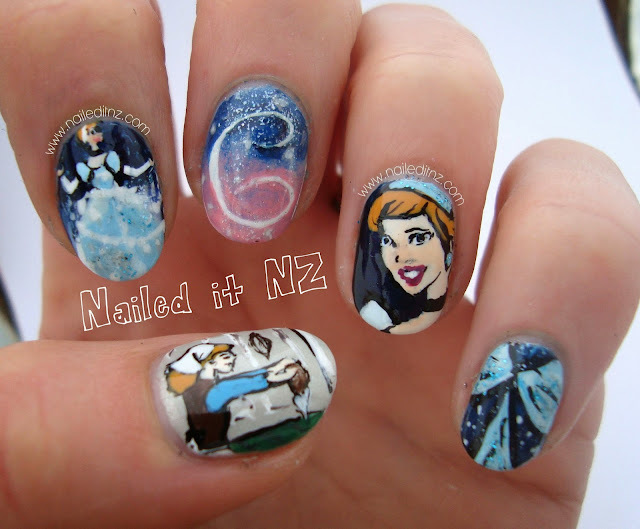 I started a very relaxed series on Disney nail art earlier this year - the unwritten rule being that they had to be as detailed as I could manage. 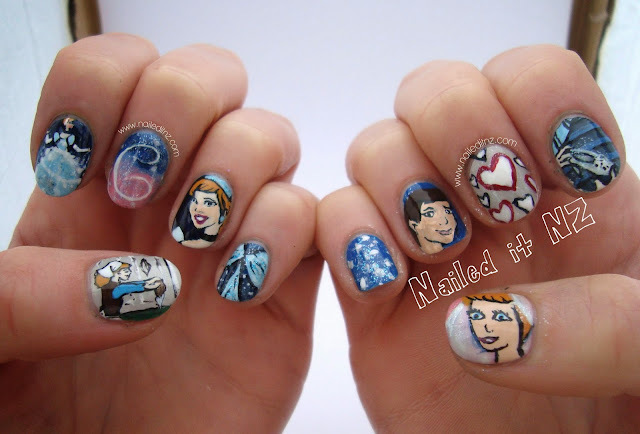 My first ones were Aladdin, which you can find here (holy crap my nails were long then!). The next were Beauty and the Beast, which you can find here. I think out of the three I've done so far I like Beauty and the Beast best; but I do think Cinderella was the hardest and that I did okay, considering. Instead of just showing a few characters from the movie I decided to go all out and try to tell the story on my nails. Roughly. 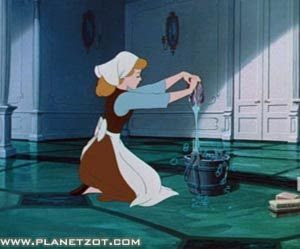 On the thumb I have "poor Cinderella" washing the floors; the inspiration was taken from this picture. 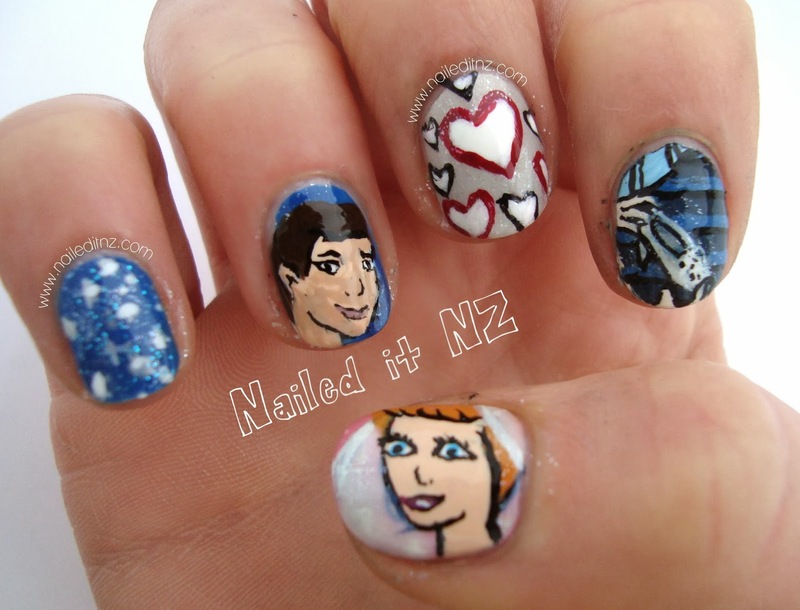 This was one of my favourite nails. While there are things I don't like about it when you see it close up in photos, in person it looks pretty fantastic ;P.
The index finger shows Cinderella mid-transformation (thanks to the Fairy Godmother). 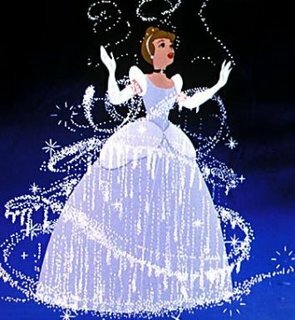 Turns out my husband had never seen Cinderella, so while explaining this part to him I ended up getting "Bippity Boppity Boo" in my head for hours afterwards... 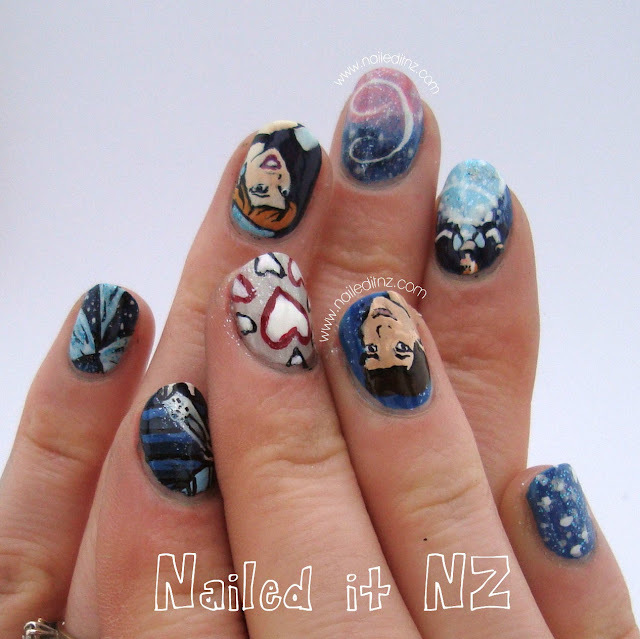 I got my inspiration from this picture, and I like the bottom 4/5th's of this nail. What the heck happened with that head. It looks like it's a) floating and b) a dog's head. Actually, I can tell you what happened - it looked fine, but then I made the white magic swirly stuff come all the way up. After realising I couldn't see her face I checked the photo and saw that it was meant to only come up to her chest. Stink. So I had to backtrack, and three hours in I wasn't as focused on the detail as before. The middle finger was just the "C" for Cinderella. Yeah, it looks like a "G" but that's the way the "C" looks according to this picture. I wanted to fit to whole word on but it was a bit too long for my short nails! The ring finger is another of my favourites. Again, it looks a bit weird up close but I like the way it looks in real life. Can't wait to show the kids at work these! Also; noses. I hate painting Disney noses. They're none-existent... almost. Inspiration was from here! 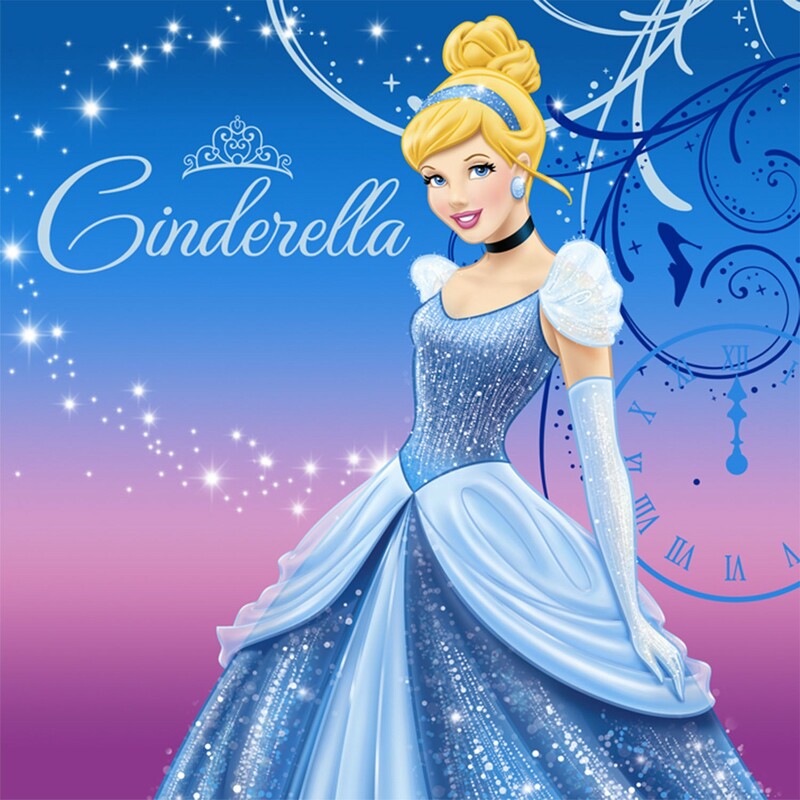 The pinky was just the middle part of Cinderella's dress. I watched this movie about 3954242749257 times growing up and I always thought her dress (and her) were just beautiful! 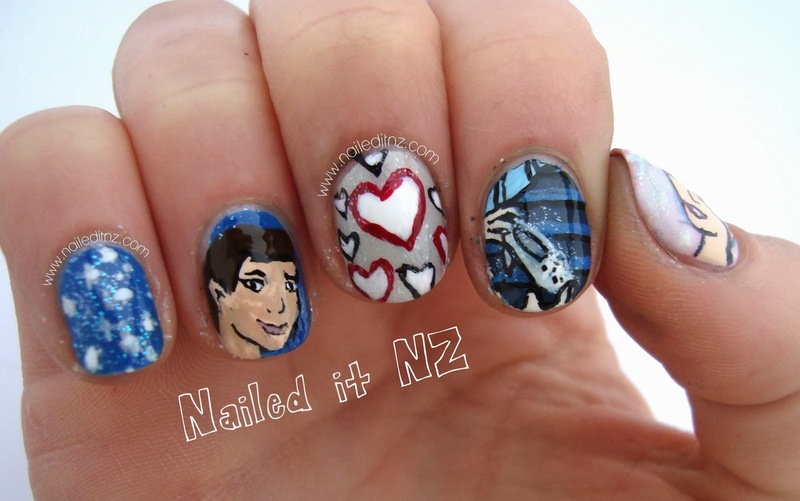 I got my inspiration from the same picture as the ring finger, here. Now for the right hand! Naturally this was a lot harder. Let's make it clear that I am not ambidextrous in the slightest - I still look like a five-year-old when I write my name with my left hand so that's why this hand isn't as good! Hahaha, oh dear... The ring finger is meant to be Prince Charming, but he really doesn't look anything like my inspiration. He was so hard to do with my non-dominant hand. Eurgh. Let's move on quickly. Middle finger - hearts. Wrong colours, I realised half-way through! I should have done them blue to match the theme! Oh well. Index finger. This nail was a massive fail for most of the time I was doing it, then somewhere near the end it suddenly started looking okay. I mean, those hands are still creepy as, but I'm satisfied! Inspiration here. Although these nails took three and a half hours (or more), were extremely frustrating at times and used up pretty much my whole afternoon, I really like them. It's nice to remind myself that I can acheive something more than leopard print and stripes. I mean, I love leopard print, but it's too easy, I've done it too many times. 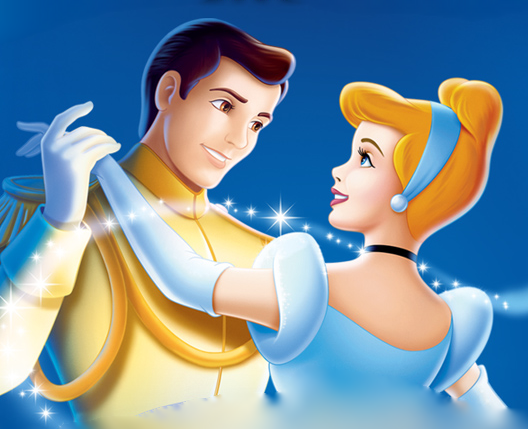 This was so difficult but I love the challenge, even if Prince Charming looks your average Joe crossed with a pixie. OPI - Did you 'ear about Van Gough? I used my black acrylic paint in this too - It's Black art and poster paint by FAS. 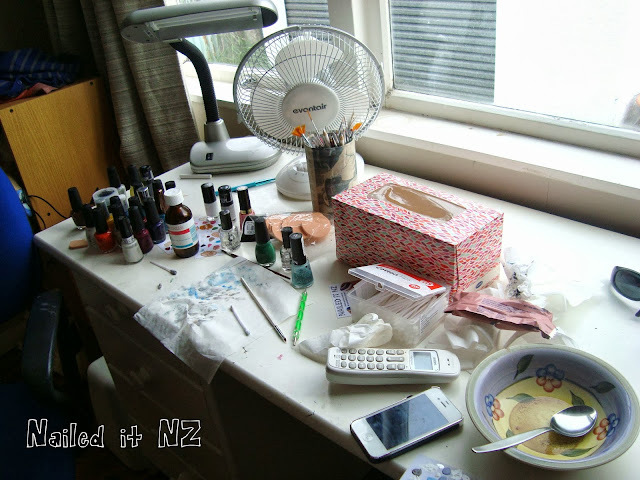 This is the mess I made while creating this nail art. Good job, Jessie! 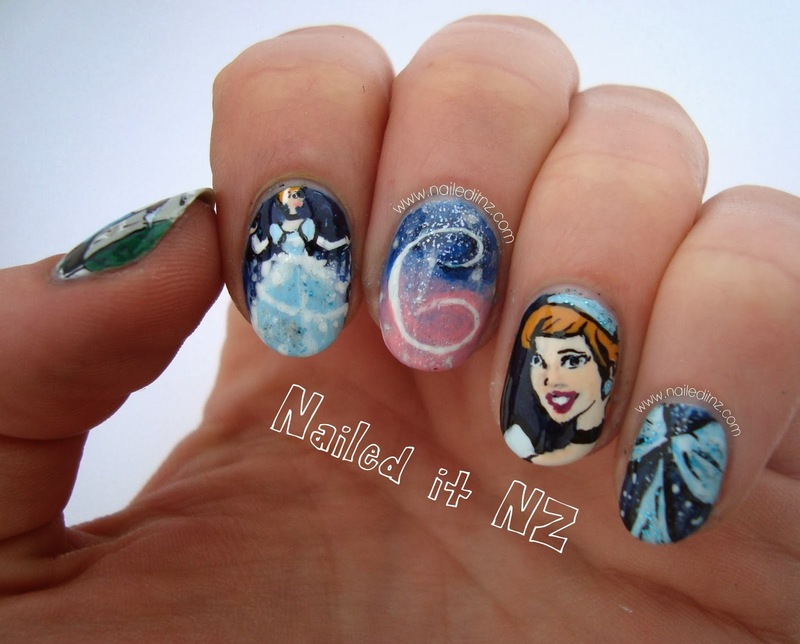 After posting this, I'm going to go to bed and practice drawing the little mermaid on paper, so I'll be more prepared for my next Disney nails! So what do you think of them? Would you wear them yourself? Anyone else had to take drastic action lately to get themselves out of a nail art (or any other kind) of slump? These are amazing. I can't stop looking. hehe I like your mess! My table looks exactly the same and my parents complain about it all the time but hey, that's where the magic is born, right? My whole house looks like this sometimes :P. I'm so keen to do more nail art like this now, I've had awesome feedback! Thank you!